I’m pleased to announced that I have secured a new consulting relationship with Los Angeles based Universal Standard Housing (USH), a leader and innovator in the affordable housing industry. I will be providing data science consulting services to help lead an exciting new development project. This is a great start-up company, with some very smart and dynamic people. I’m looking forward to a successful deployment of machine learning based real estate solutions. 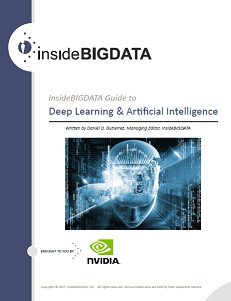 I’m very pleased to announce the availability of a new technology guide that I was contracted to research, develop and write – “insideBIGDATA Guide to Artificial Intelligence & Deep Learning” sponsored by NVIDIA. This guide to artificial intelligence explains the difference between AI, machine learning and deep learning, and examines the intersection of AI and HPC. 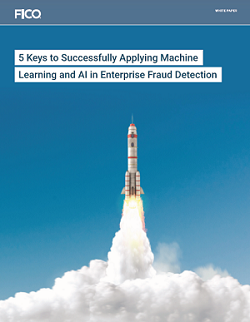 The guide includes a special section highlighting the results of a new insideBIGDATA audience survey to get readers thoughts about how they see AI, machine learning and deep learning for their own companies. The guide provides some of the survey results including numeric results, data visualization, and interpretation of the results. My long affiliation with LA’s preeminent fashion mart – The New Mart, has been a fruitful one. This collection of over 70 high-end fashion showrooms is managed by a forward-thinking team that allowed me to engage methods of statistical learning to increase the reach of their many clothing lines through use of social media data sources. 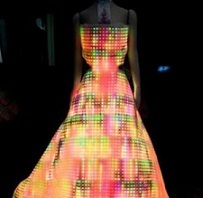 I built some cool technology to yield a weekly “Fashion top 10” that serves to drive The New Mart’s social media effort. Using sentiment analysis coupled with data sources like Twitter, Facebook, Instagram and fashion blogs, spreading brand awareness is approached in a strategic and focused manner. 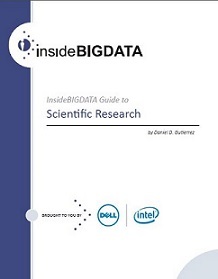 I’m pleased to announce that I was contracted to research, develop and write a new technology guide “insideBIGDATA Guide to Scientific Research” sponsored by Dell and Intel. The goal for this Guide is to provide a road map for scientific researchers wishing to capitalize on the rapid growth of big data technology for collecting, transforming, analyzing, and visualizing large scientific data sets. 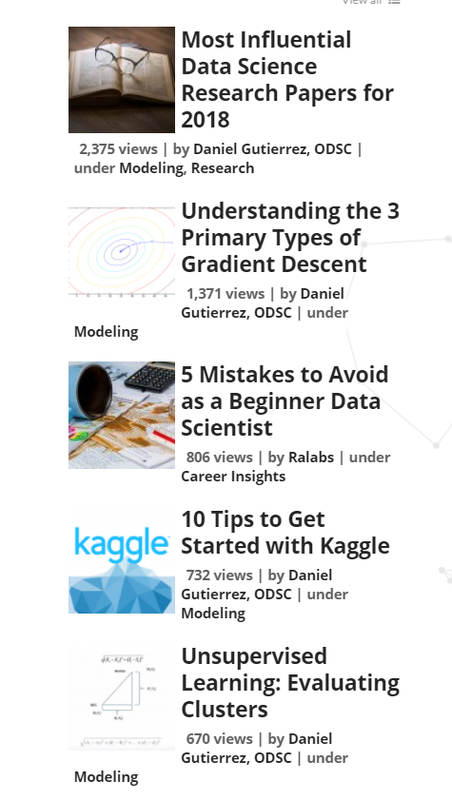 I was particularly excited about writing this guide since, in a previous life, I was a researcher in the data analysis effort for a large-scale astrophysics project.